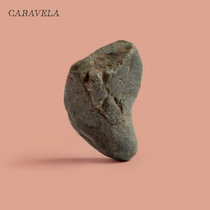 Carsten Pieper Fascinating project of drummer/composer Ramón Oliveras. Poyrhythm abounds: "For example, a music nerd might spot that Ontake is grounded in a 4/4 pulse, while the drums play a 19/8 loop over a 6/8, that the piano goes for a 5/8 and the vocals for 13/8" - and yet it's quite accessible to this pair of ears! Favorite track: Ontake. willy vlyminck A kind of acoustic Zeuhl, mixed with a dose of Iva Bittova, little Aranis and GoGo Penguin. 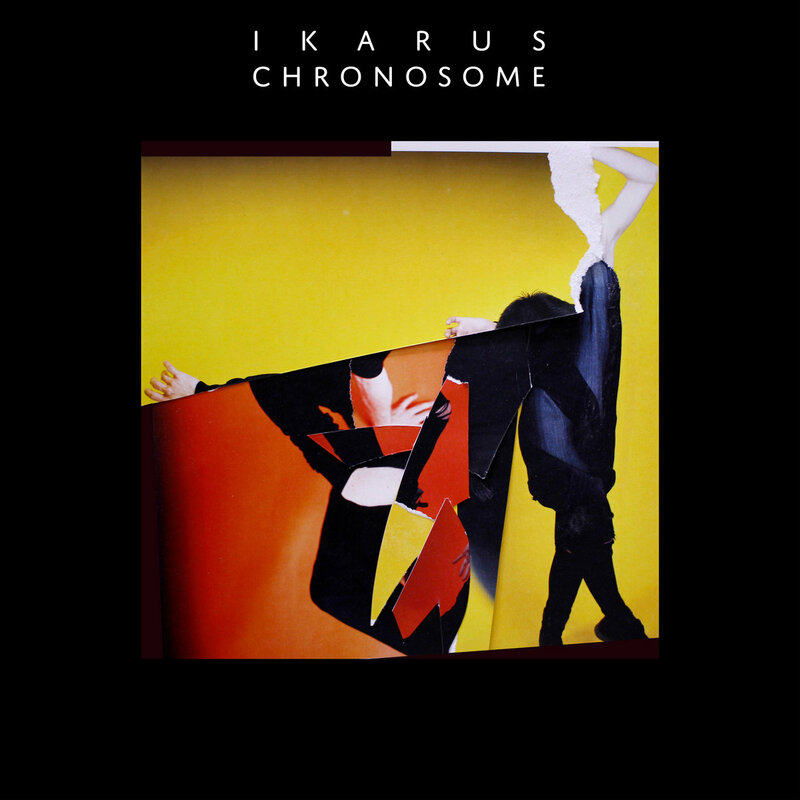 This doesn't say it all as Ikarus have a distinctive voice of their own, but listen for yourself. Sound quality is breathtaking. Includes unlimited streaming of Chronosome - 24 bit 88.2 kHz via the free Bandcamp app, plus high-quality download in MP3, FLAC and more. If you choose the hi-res download options, this will give you the full resolution 24 bit 88.2 kHz stereo master. 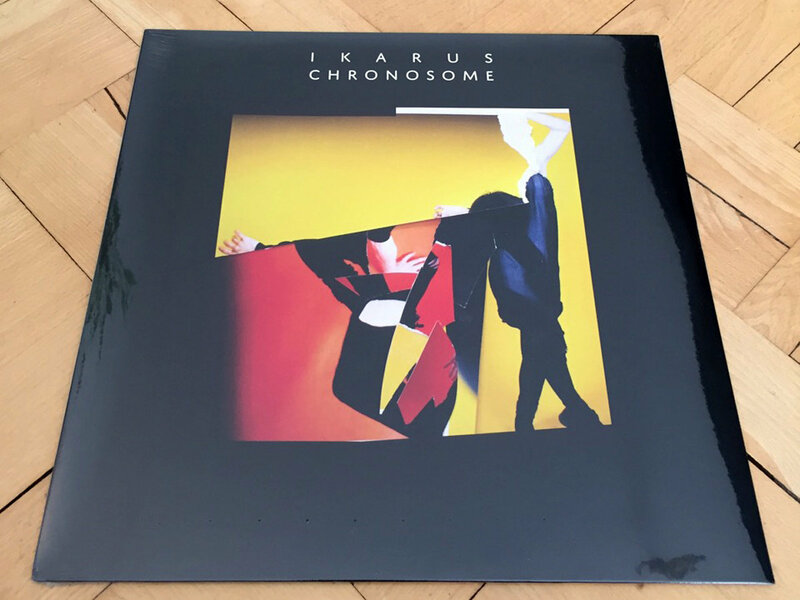 The hybrid musical organism known as IKARUS returns with a prismatic cipher of a new long-player, entitled Chronosome . The title is a play on two ideas that informed this sophomore meditation on sound: chromosome (organized package of DNA) and Chronos (the personification of time). Ramón Oliveras – the drummer, composer and bandleader – was adamant about his voracious appetite for influences from day one, citing Bartók, Meshuggah, Flying Lotus and Craig Taborn as catalysts for songwriting, all in a single breath. 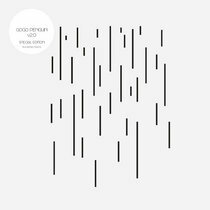 Baring this in mind, this record is an exploration of the idea of evolution, because evolution requires only two things: time and the exposure to strong environmental influences – DNA is only a document of the changes that the form incurs. DNA is also the code that expresses and preserves the very essence of a life form, and guarantees a deeper formal continuity over time. An IKARUS signature sound and unique approach to music making was already audible on the debut record, Echo . What we have here, are evolved iterations of that original blueprint, i.e. the second generation. 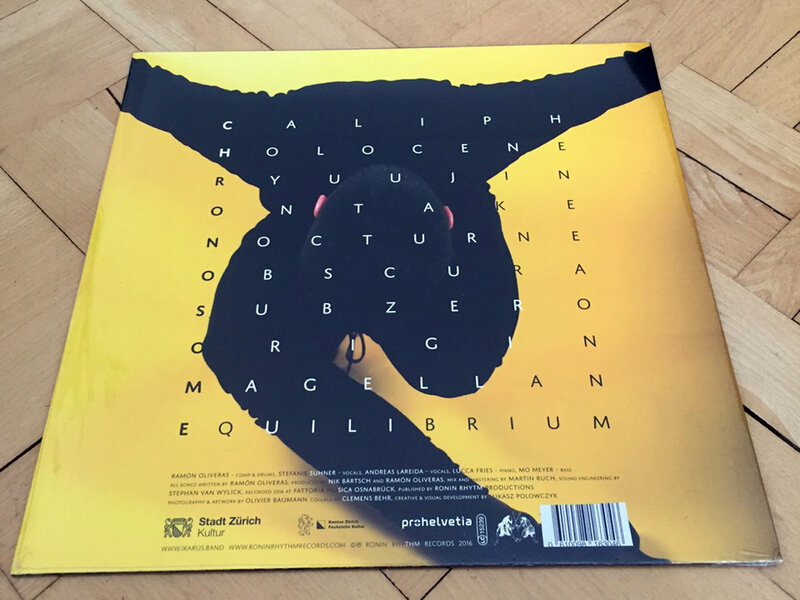 The playfulness and the joy of reveling in complex rhythms, challenging time signatures and the general celebration of the abstract, all of that is still here, what's new is that it all sounds so effortless. For example, a music nerd might spot that Ontake is grounded in a 4/4 pulse, while the drums play a 19/8 loop over a 6/8, that the piano goes for a 5/8 and the vocals for 13/8. But the accomplishment here is not only the formal play, but that this song is accessible and enjoyable even without this knowledge, and that the band doesn't sound like they were trying, at all. Apart from the seasoned technique, the thicker production, the audible synchronicity and agility acquired from playing out live extensively, what truly marks the progression and seals the arrival to a new chapter, is color. This record is full of color. Listening to it is like stepping into a jungle – it's full of colorful, vibrating forms. By analogy, this is early cinema moving from black and white stock to tinted. Everything is familiar, but it seems to be more vivid now, even more real. It's also because of this shift that Chronosome feels like a warm record (this and the mild samba-esque rhythmic leanings). Of course, the darker tones of this record's predecessor haven't been fully phased out, but now they're primarily being used to display the more vibrant end of the spectrum. In this play on duality, between darkness and light, IKARUS achieves a beautiful tension between a winter pensiveness and melancholia, and the feeling you might get from spending a day in Rio.